A year abroad is a daunting prospect. To be thrown into another country with no one you know, little real understanding of the area until you actually get there and an array of opportunities ahead of you, how do you really make the most of it? 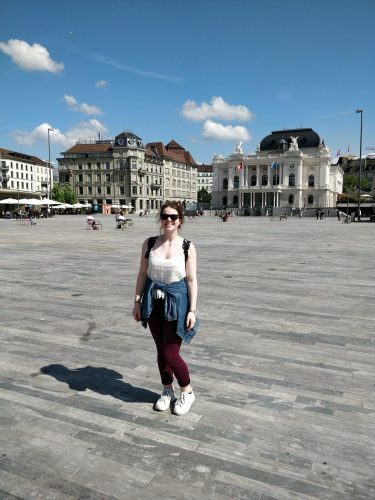 This blog series is to highlight the highs, lows and middles of my year abroad in Switzerland, how a year abroad can and will change you as a person and how my year abroad kept me from dropping out of university. 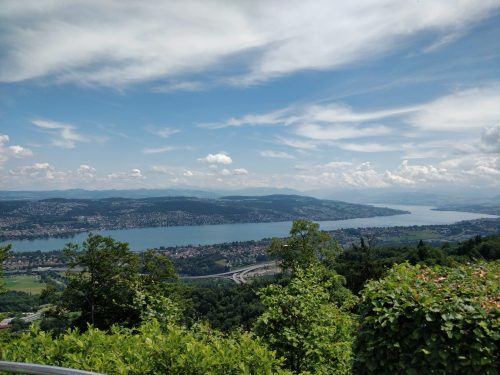 I tried to avoid having too many expectations before leaving for Switzerland because, in all honesty, I didn’t really know what the year had in store for me! Nonetheless, here are 5 things that I was vaguely expecting, or at least hoping, to come out of my year away. You think, at the beginning of your second year, that you have plenty of time to get everything organised, but damn, does it fly by! Before you know it, the year is nearly over, you’re saying goodbye to everyone and planning how to somehow move all your things to another country. When I think back to my second year of university, it was an amalgamation of incredible and heart-warming moments to the hardest year of my life. It really pushed me to my limits for various reasons and by Christmas, I was ready to call it a day on university. 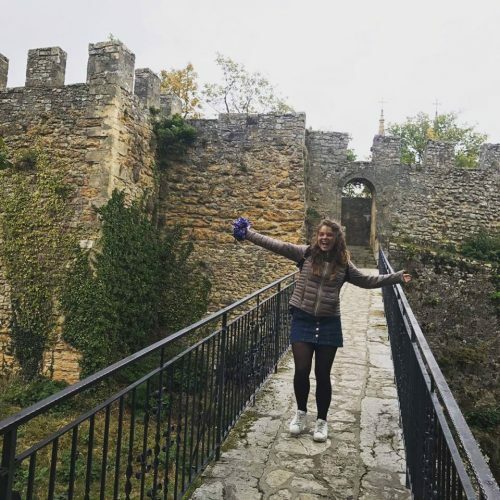 However, the prospect of living in another country and experiencing a culture outside of England every day was one that really encouraged me to keep going. From the first day of my degree, I had been looking forward to going abroad, and I’m not one to give up easily, so it was the perfect goal to countdown the days on my calendar. A word of advice though – get everything sorted as early as possible!! It sounds like common sense and like something that would take an afternoon with a mug of hot chocolate but trust me, it’s just not that simple. For a student, and human in general, I am very organised – you just have to look at my filing system to see that. But planning for my year abroad somehow caught me off guard since the stress of a lot of paperwork and constant back and forth emails is a lot to handle at the same time as exams and general university life. Not to mention the challenge of looking for Swiss accommodation that you’re not going to need to sell a body part to pay for! So please, pleaseeee for the sake of your (and your lecturers’) sanity, don’t leave everything to the last minute! The decisions you rush in your second year, thinking they’ll be fine (and they probably will be) can sometimes come back to bite you in the behind – I have friends who wished that they’d researched the places they’d chosen a bit more carefully before they picked them, as it would have influenced their decision. Make sure your passport is in date! It’s no use being excited for your year out when you don’t have a valid passport, or it runs out mid-trip. It’s expensive to get it sorted from abroad, so make sure you do it before or have time when you come back for a home visit. Also, don’t forget your EHIC card when in Europe! that frequently. Just swat up on the basics quickly and some local language. Don’t be worried about making mistakes in the target language. Embrace embarrassment and you’ll learn faster by getting it wrong and being corrected than if you give up too soon. Sending money abroad is expensive directly from bank to bank but thankfully there are many options to get around this. Currency cards can become your best friends – they work like top-up debit cards (in a nutshell) and are worth looking into! Lots of people offer them from The Post Office to Fair FX. Other options are companies, such as TransferWise, who allow you to send money from your home account to your account abroad at much better and cheaper rates than your bank will. 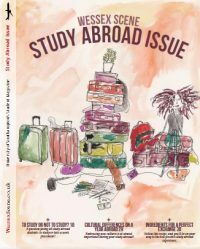 Once you are accepted to your year abroad programme, you will be bombarded with forms to fill in from both your home university and the university abroad/work placement. Check your email, find out what information you have to provide and get it done! Communication between the two universities/company can take time and often the different systems and ways of doing things cause setbacks, so make sure you leave plenty of time to account for these delays. And make sure you keep everything organised. There’s nothing worse than needing a form, knowing you have it and not being able to find it because it’s all in one giant, jumbled folder! It’s essential to have some form of health insurance, especially when in Switzerland which has quite strict requirements – I found it very useful when I broke my hand! Southampton offers a great free insurance to students travelling abroad. The process was simple and straightforward, which is exactly what you need! It’s also a good idea to take note of and carry important phone numbers (such as your university emergency line, the national emergency services, your emergency contacts etc). Unsurprisingly, you’re going to need a roof over your head. Some universities may provide accommodation, but it’s likely you’re going to have to find some for yourself. There are often Facebook groups and housing sites for students, from which it’s fairly easy to arrange accommodation. I found the loveliest housemates but nevertheless, it was a relatively stressful experience, and I would not have wanted to leave it any later than I did. Make it a priority to find and sort out your living arrangements for your year abroad. This may seem like an obvious one, but so obvious that it gets overlooked. How are you getting you and your things to your destination? If you’re flying, remember that the earlier you book flights, the cheaper they usually are! There are also companies, such as UniBaggage, who will move your things if you have a lot to take! If you’re not too far away, it’s possible to drive or take the train. I drove down with my family, made a long weekend of it and travelled around a little before they drove back up. Whatever form of travel make sure you plan ahead! This may seem a little random, but it can be a pinnacle point of stress. Are you in a relationship, and if so, are you going to stay together or break up? It’s a conversation that gets put off for many couples, because yes, it is a tricky one. Long distance will work for some people and not for others. My boyfriend and I decided to give it a go and that what we had together was worth working hard for, and we were right. Many people will tell you that it’s a silly idea to stay together, but at the end of the day, the decision is up to you and your partner. Take it day by day – a year is a long time so just make sure to do what makes you happy. Your passport, driving licence, passport sized photos – whether it’s needed for a railcard, bus pass or for your university/work placement, the odds are that it will come in handy. I needed about 10 passport-sized photos for a visa, my railcards, my university student card; the list goes on and I was so grateful I brought them along because I got to skip the queue for everyone that didn’t have them! You will feel all sorts of emotions you never knew existed and that’s okay. 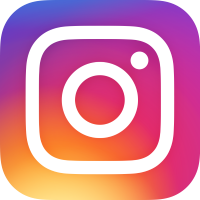 In the next few posts, I’ll look at everything from travelling around Switzerland, homesickness, university life and much, much more! You’ll read all about the mishaps of my year abroad, the amazing opportunities it presented me with and hopefully, it’ll provide you with a better insight as to how to tackle yours.